Comfort and performance find synergy in new season activewear. Look to Nagnata's organic technical-knit pieces for yoga, pilates and barre, and Adidas by Stella McCartney for high-low training. 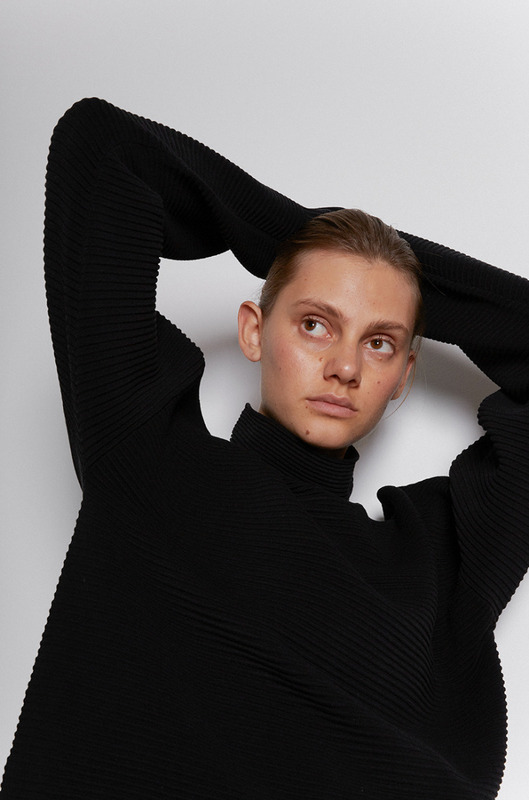 Layer with breathable separates from Baserange and bassike. Shot at Selph Health Studios.